There has been even more traffic talk than usual in Galway recently with the announcement that the €600 million budget has been released for Galway’s ring road. The announcement has been met with mixed reactions, but I think one thing we can all agree on is that this latest development is part of, but not the complete, solution to Galway’s traffic problems. 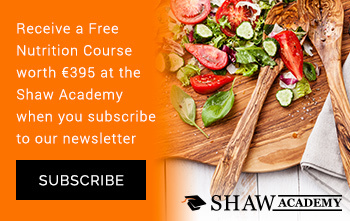 It’s well known that almost 45,000 people work & commute daily in Galway. And well over half of us go to work in single-occupancy cars. 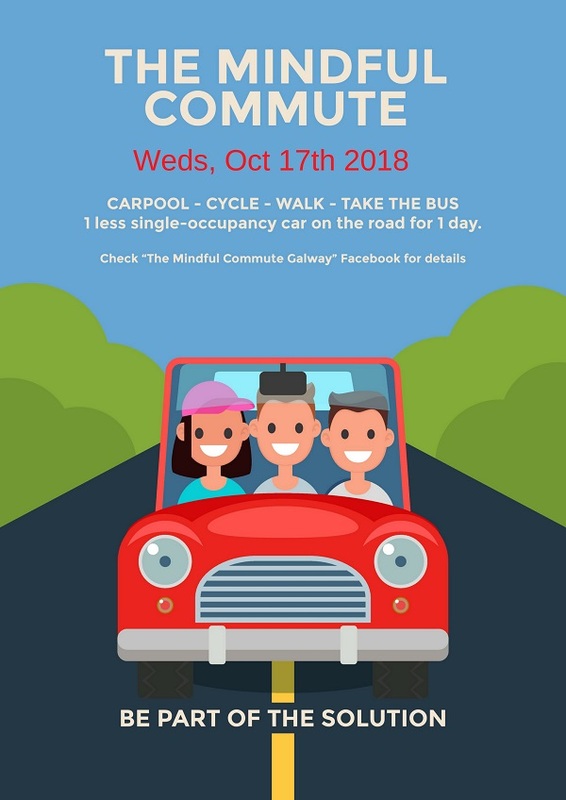 On Wednesday, October 17th we’re encouraging the people of Galway to cycle, walk, carpool or use public transport to reduce the number of single occupancy cars on the road. So oil up your bike, get a carpool going or do a Walking Train to school. We can all play our part, so get planning how you can join the Mindful Commute on October 17th. And remember to register for the Facebook event for ideas & tips, to see how your fellow commuters are getting on and to let them know how you’re Mindful Commuting.